Source: Bureau of Transportation Statistics, U.S. Department of Transportation. 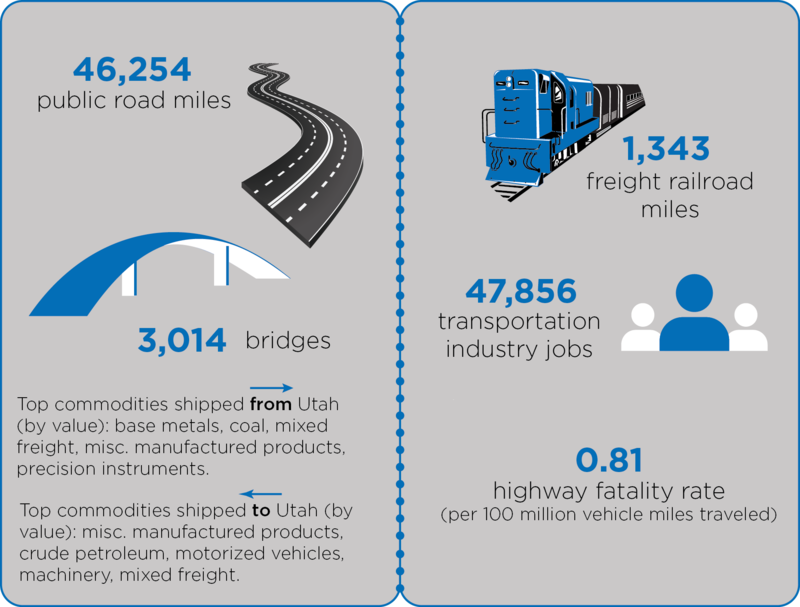 State Transportation by the Numbers. Accessed August 23, 2016.